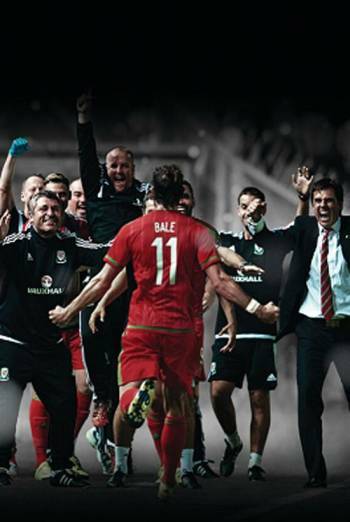 Summary DON'T TAKE ME HOME is a documentary about the Wales football team's 2016 European Championship campaign. DON'T TAKE ME HOME is a documentary about the Wales football team's 2016 European Championship campaign. There are mouthed and obscured uses of strong language ('f**k'), which are clearly identifiable, as well as some milder bad language (eg 'bloody', 'God'). The film also contains verbal references to the previous Wales team manager Gary Speed's suicide; however, these are not detailed.